Everyone HAS to do a marathon before they die, right?! WRONG! But they are a brilliant achievement and it’s something everyone should consider. These are the races we’ve covered so far. Please comment and add any tips you can think of. 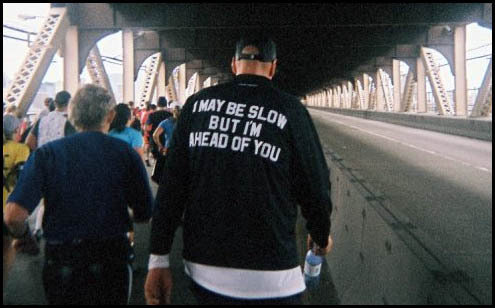 If you’ve done any marathons you’d like to write about please email us at comments@trireview.co.uk. WARSAW MARATHON, Poland. Reviewed by ZuzannaFeline.